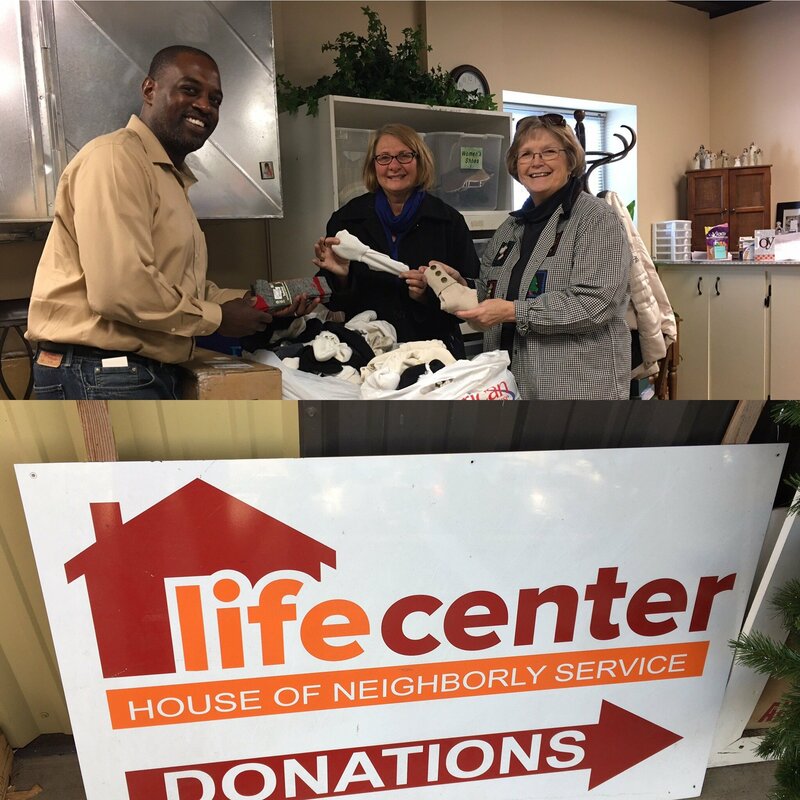 LONE TREE, CO (December 29, 2016) — Public Service Credit Union announced today that it has collected and donated over 3,350 pairs of socks for those without permanent shelter in its communities this holiday season. 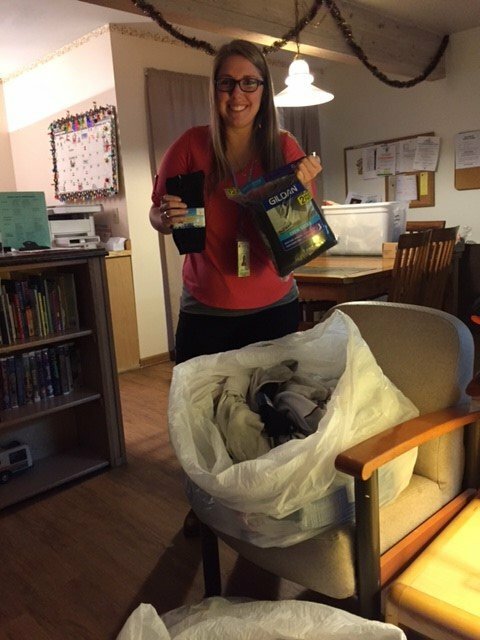 New and gently used socks were collected in all 29 of the credit union’s Front Range locations, from mid-November, right up until the week before Christmas. Hundreds of caring credit union members and employees filled dozens of laundry baskets with socks that were delivered to community homeless shelters on December 22nd, and 23rd. Homelessness takes a physical toll. According to the National Law Center on Homelessness & Poverty, an estimated 2.5 to 3.5 million Americans experienced homelessness last year. On average, they walked about 10 miles per day, putting more wear and tear on their socks in one week than the average American did the entire year. Denver and Fort Collins Rescue Missions, changing lives in the name of Christ by meeting people at their physical and spiritual points of need, with the goal of returning them to society as productive, self-sufficient citizens. More information and pictures from Public Service Credit Union’s sock drive can be found at www.pscu.org.